If you are in search of a versatile and cool outerwear piece, then I am here to share with you a marvelous women’s casual coats collection. These beautiful designs can be paired with everything you’ve got in your closet, starting from rock band T-shirts to office cute blouses. In other words saying, each one of these outerwear pieces can work for any occasion, all you need is to pick one in a proper fit and style it with your wardrobe essentials. There is no rule of wearing casual coats properly. 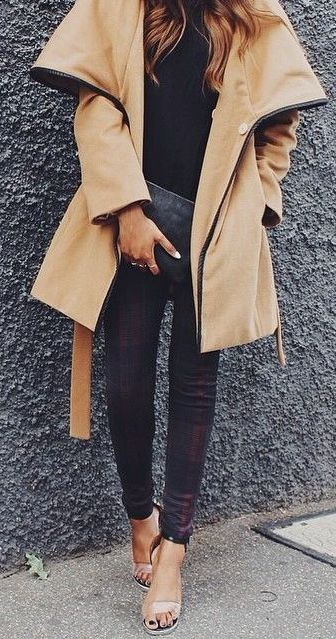 This beige relaxed-fit coat looks comfy and easy to style. Try it on with black separates. You are free to create your own rules! In this cool street style collection you gonna discover absolutely gorgeous coats designs, starting from biker styles to sporty down-coats and duffel hooded coats. If you are in search of a stylish finishing touch, then you are free to choose whatever design you wish to wear. 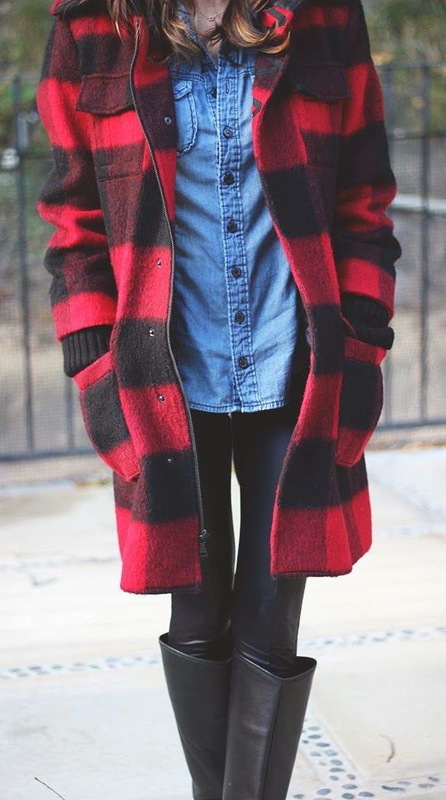 By the way, casual coats can be dressed up and down, all depends what you are wearing underneath. Play with layers and experiment with textures! All in all, scroll down to find the most versatile outerwear piece you can wear from Mondays to Sundays.